Choosing to host an outdoor wedding can be one of the best choices you make! Outdoor weddings have the appeal of great views, ample space, and often lower venue fees. There are however a few unique things to keep in mind when planning an outdoor wedding that make it different from an indoor affair. Luckily we are sharing six of our top tips that will have you on the road to planning an elegant outdoor wedding without a hitch! While superstition says it’s lucky to have rain on your wedding day, it may not feel that lucky if you don’t have a backup plan. If there is no indoor option, rent a tent for the day to have on standby. If the weather is looking gray you can easily pop up the tent and protect your reception. I also largely recommend getting special event insurance. While a tent can help with rain, there’s not much you can do to save the day if you are struck with a hurricane, flooding, or large inclement weather. Event insurance will cover your deposits, should your wedding need to be cancelled due to unforeseen circumstances. After all of the planning and cost that goes into your wedding day this insurance is a no-brainer! When planning an outdoor wedding you need to consider your guests comfort. You want to be able to quickly warm guests up or cool them down. If your wedding is in the fall or winter, baskets filled with throw blankets and scarfs are a thoughtful touch. Fill the space with fire pits or outdoor heaters so guests are cozy. For a spring or summer wedding you will want to make sure there is ample bug spray, fans, and water available. It also helps to provide areas of shade for your guests to relax. Often cities have very strict cut off times for noise. Make sure you are aware of your city’s time and have the correct noise permits to host your event. Some cities even require special permits for weddings of 50+ people. Make sure you are aware of these rules before your wedding so there are no surprises! If you’re planning an outdoor wedding away from a professional venue you will need to provide the power for the catering, lights, and band. Make sure you purchase generators and speak with a professional to understand how much power you will need. Your guests can’t use your wedding hashtag if their cell phones are dead! Provide small charging stations throughout your reception so their phones can stay charged up all night. A week or a few days before your wedding, have a professional company spray the venue for mosquitos. If your venue is especially buggy provide bug spray for guests and burn citronella candles. Plan ahead of time for wind. If you are using a tent have the tent sides rented as backup and if the day becomes windy you can easily pop up the tent sides to protect your reception area. 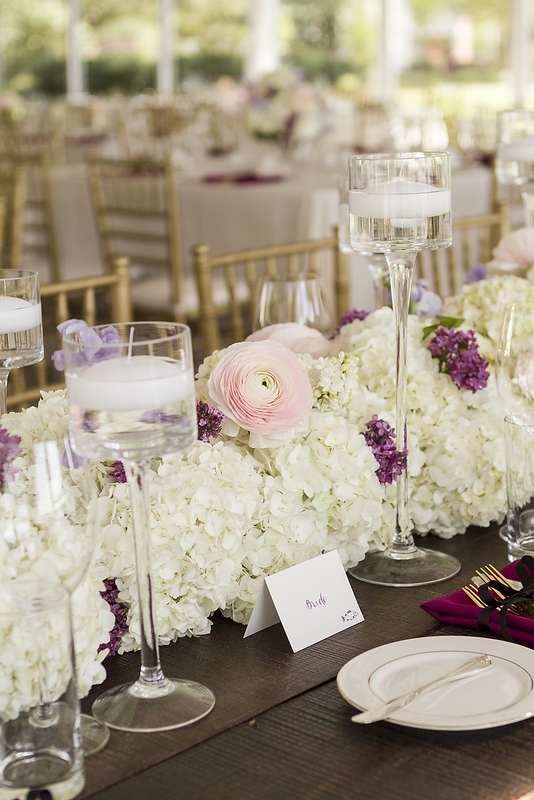 For a non-tented wedding choose short centerpieces as large glass vases are easily blown over by the wind and can soak your linens and place cards. The catering company will need a space for food prep. Provide a space with a small tent so that they are hidden from guests view. 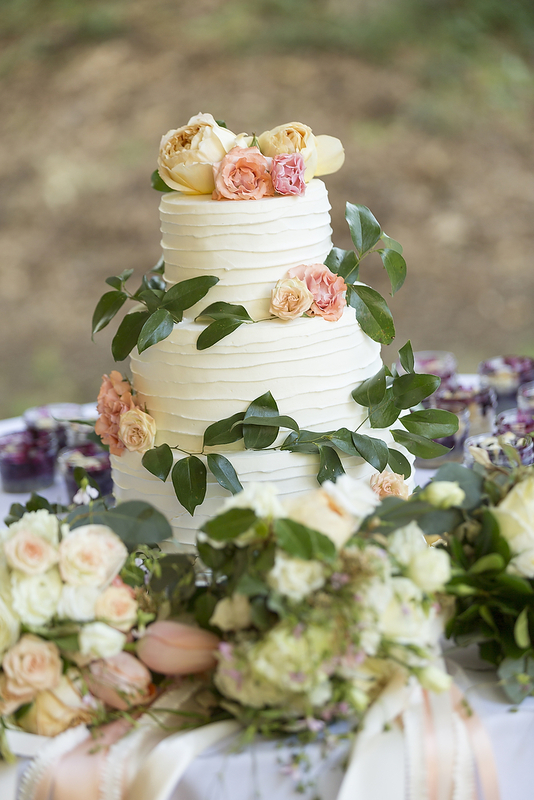 If there is no indoor space nearby, you will also want to make sure there is space to store your wedding cake. There’s nothing worse than eating cake that has been left in the sun all day! Every wedding venue comes with its own unique challenges. But if you keep these six tips in mind while planning your outdoor wedding you can avoid many common mistakes. And with event insurance, there’s no need to fear that your perfect day will ever be ruined! 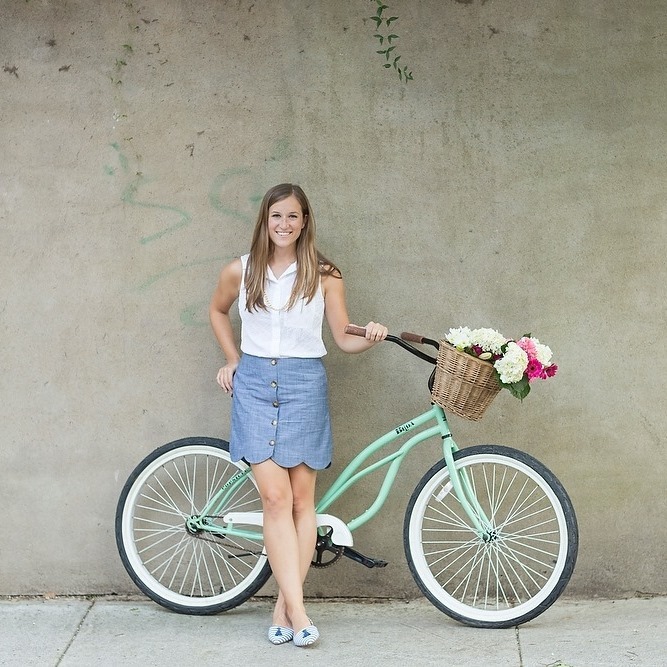 Gillian Ellis is a wedding lifestyle blogger, photographer and stylist. 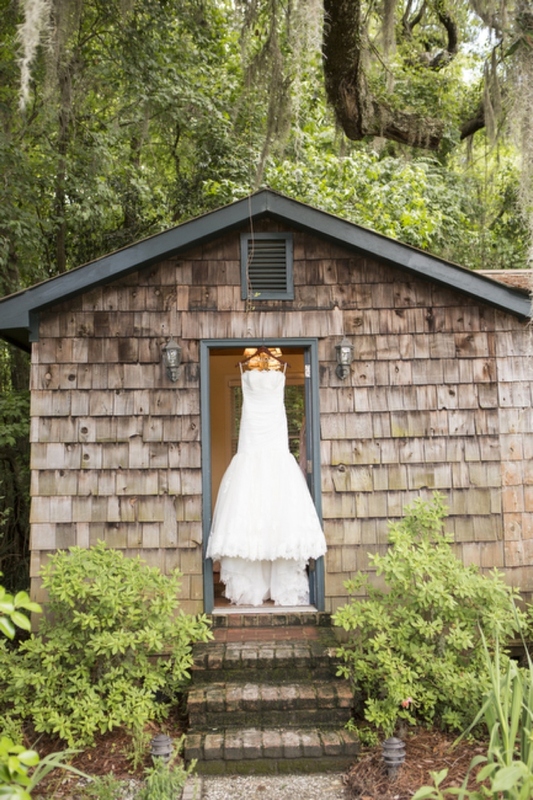 She shares DIY projects and wedding inspiration on her blog Coastal Bride.